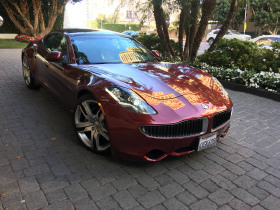 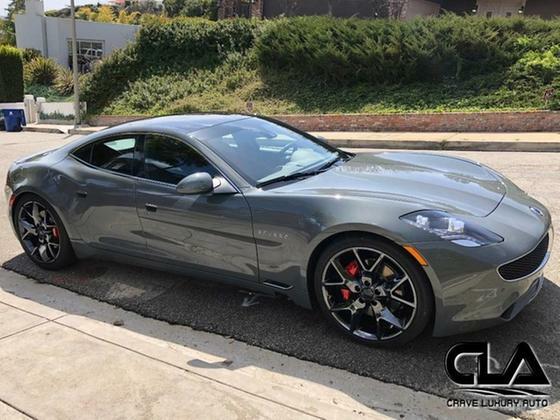 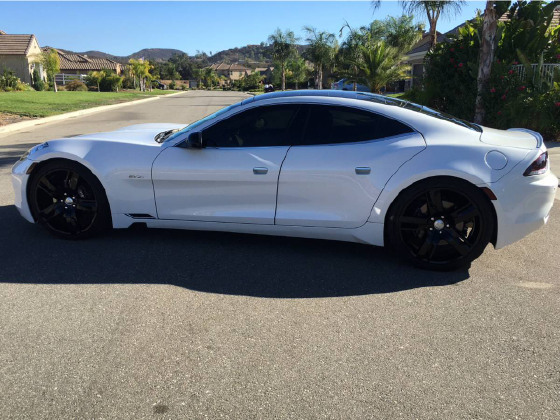 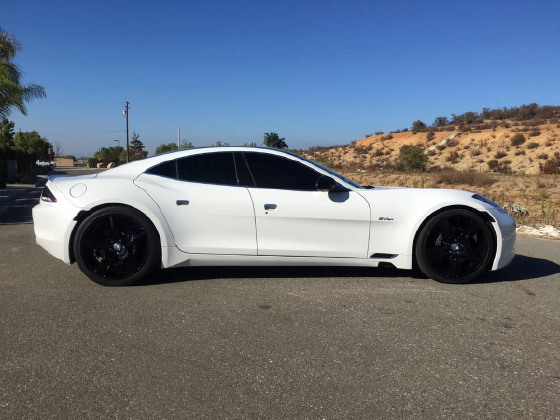 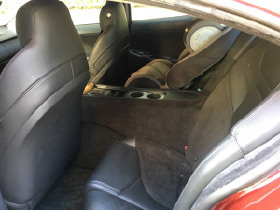 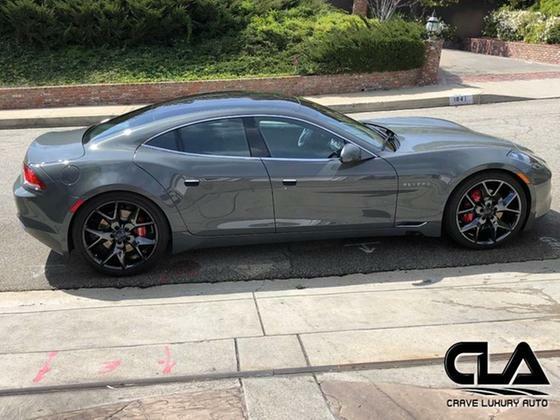 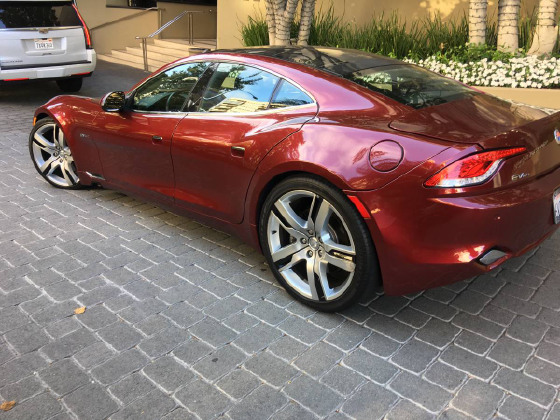 Im interested in 2012 Fisker Karma you have listed on Global Autosports for $42,750. I would like to know more about this vehicle. 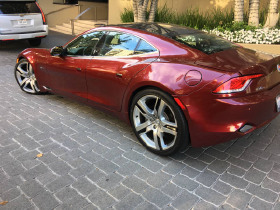 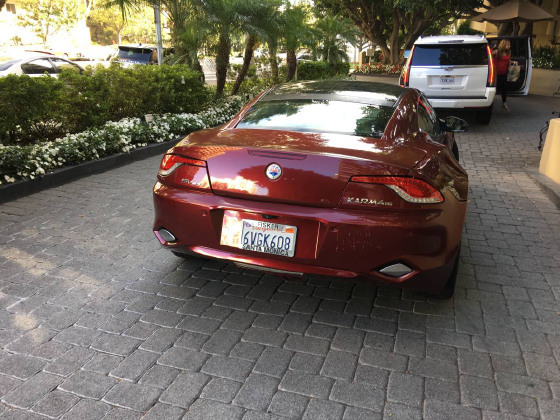 Beautiful EcoSport Red Fisker Karma 2012 with gorgeous black interior. 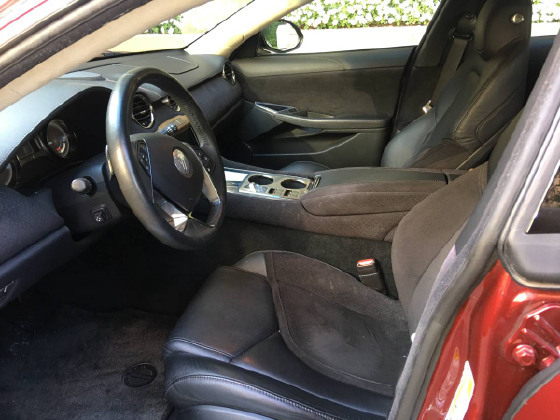 In great shape WITH ONLY 13,000 Miles, rarely used, only as second lesisure car, ORIGINAL OWNER, no accidents, and recently fully serviced and maintenances done at Dealership (always serviced by the original manufacturer or dealership).